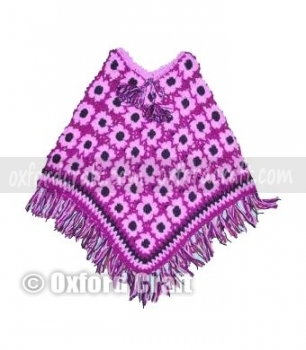 Woolen Poncho is one of the most famous products for women in the winter season. 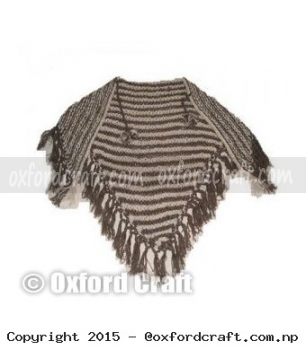 Woolen Ponchos are a modern form of Shawl, people usually used to wear Shawl in the winter season, nowadays, Woolen Poncho is more popular due to its comfortless, softness, lightness, and equal warmness. 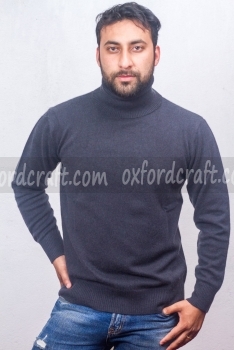 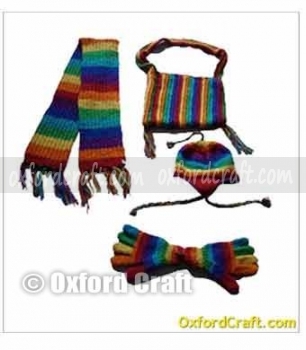 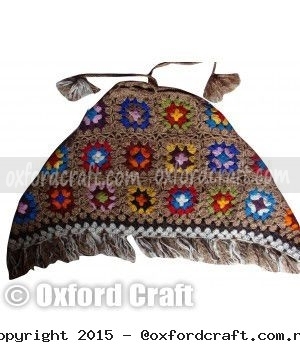 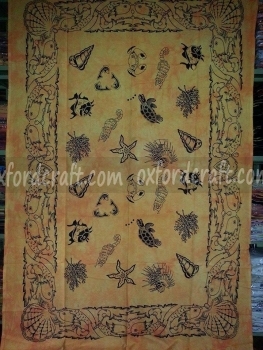 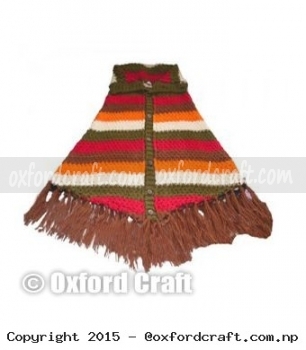 The Oxford Craft Collection and Export® manufacture wide variety of woolen Poncho with various colors. 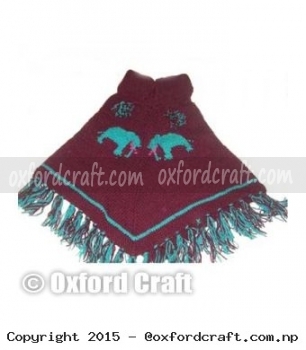 These handmade woolen Ponchos are crafted by the authentic pure wool of mountain Yak and Goat. 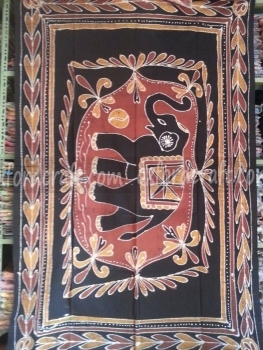 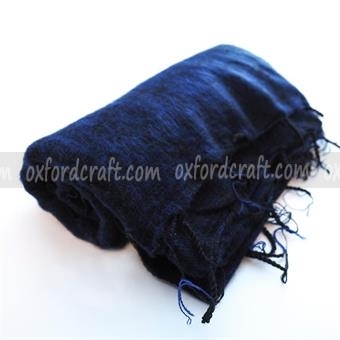 We have experienced employee to the crafted unique design of woolen Poncho by using traditional methods. 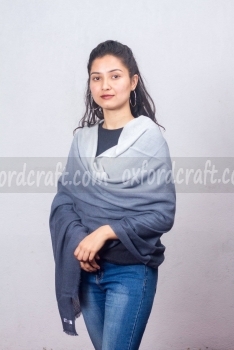 We have a wide variety of design, sizes, colors, weight of Woolen Poncho such as; folded neck with slit for an asymmetric look, Round neck, full neck and many more. 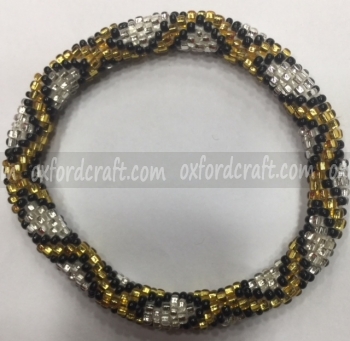 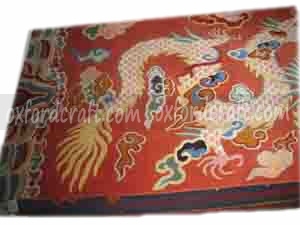 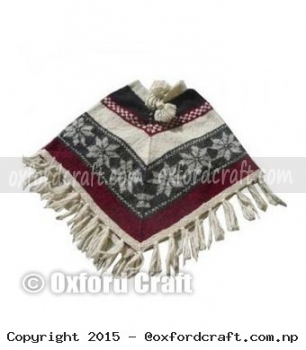 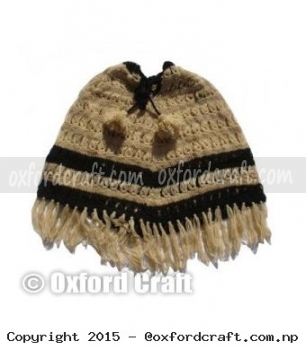 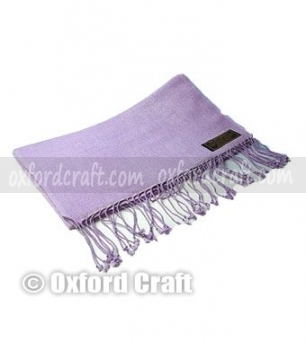 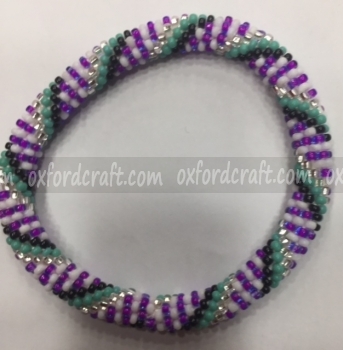 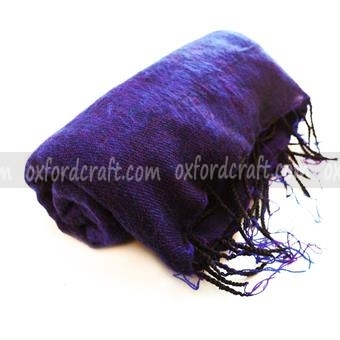 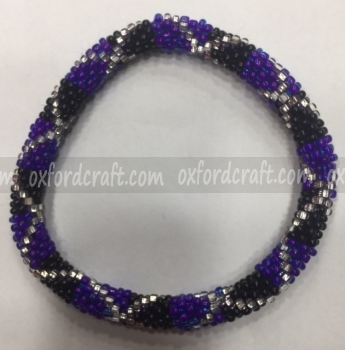 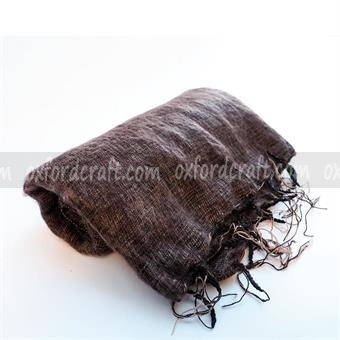 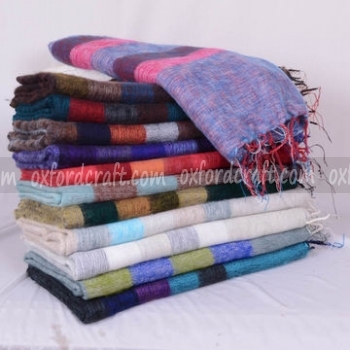 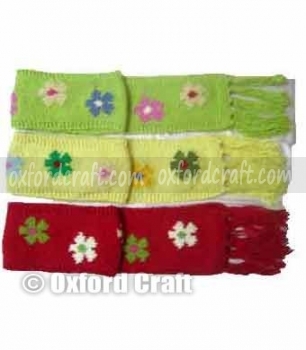 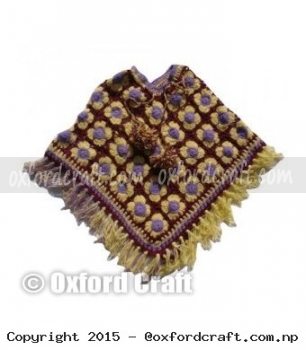 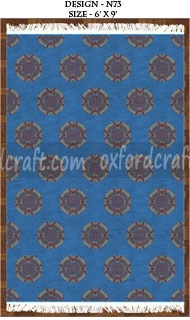 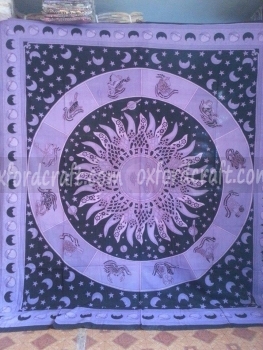 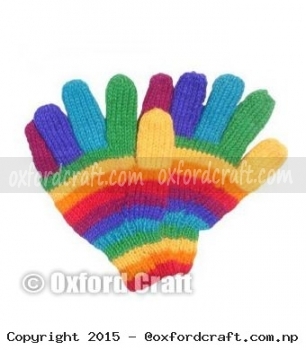 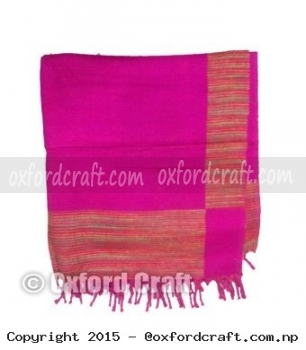 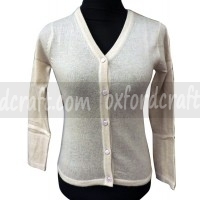 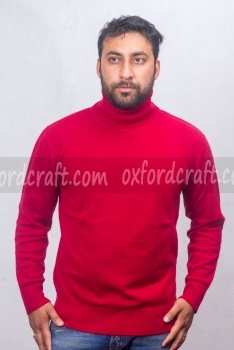 The Oxford Craft Collection and Export® have wide variety of woolen Poncho in stocks and we also manufacture according to our customers choices. 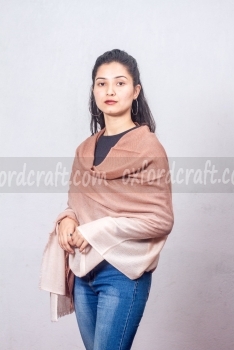 Especially Woolen Poncho are design for women to makes their outfit quite unique and gorgeous looks. 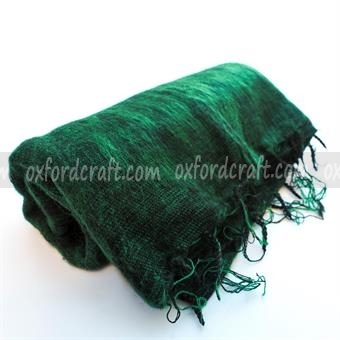 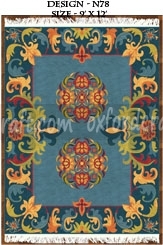 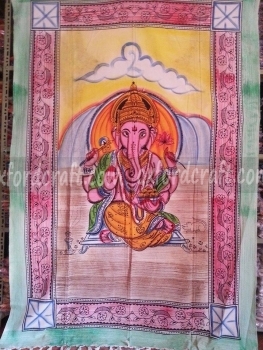 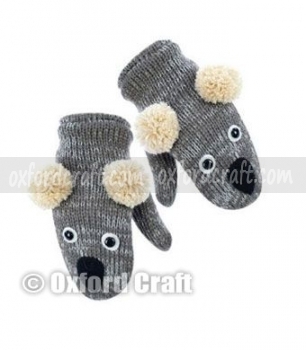 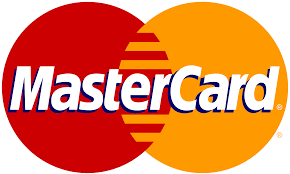 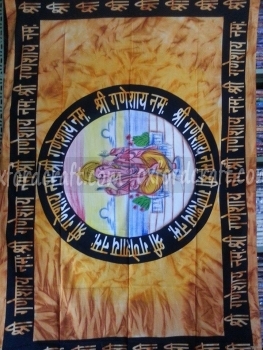 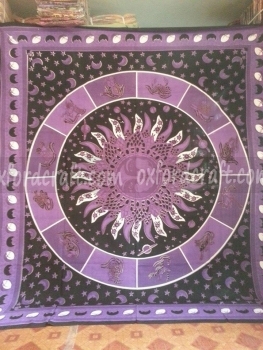 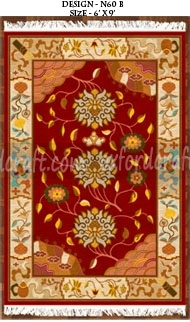 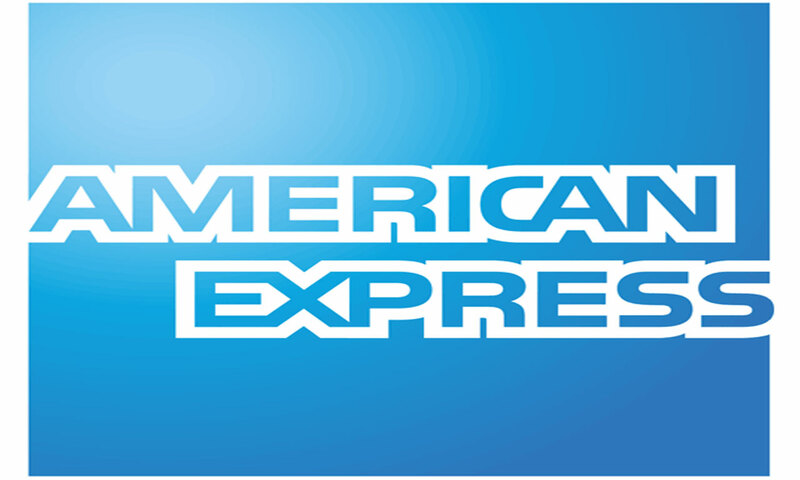 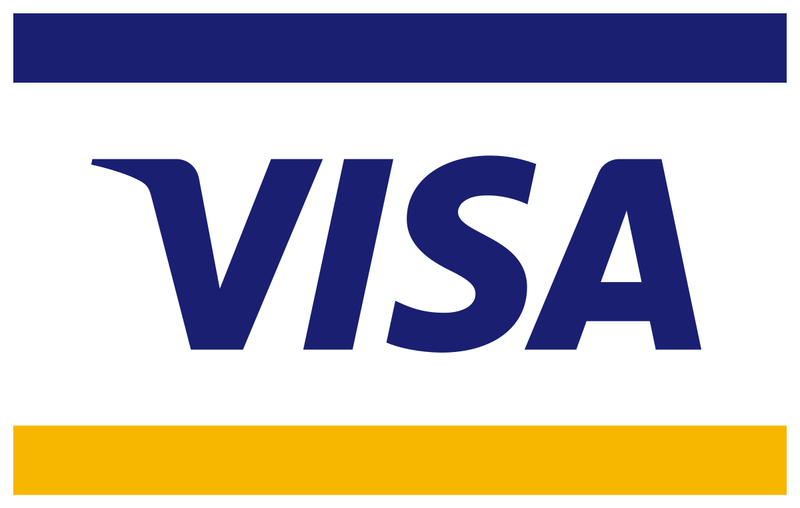 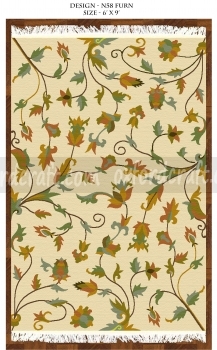 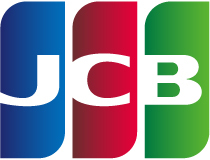 It can be used either in special occasion or somewhere outing in cold seasons.